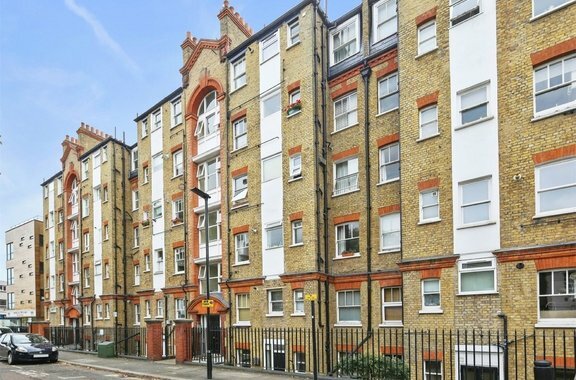 Orchards of London are delighted to bring to the sales market this wonderful one bedroom apartment located on the ground floor boasting a private garden. 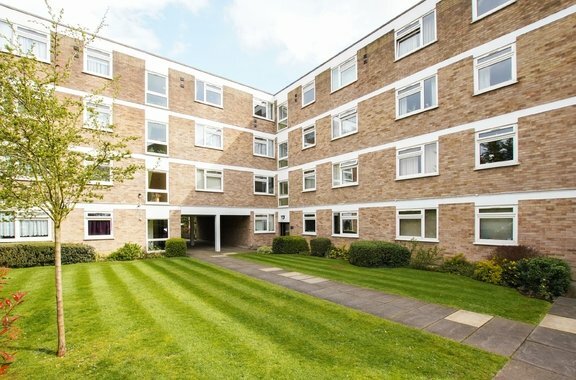 It is with great excitement Orchards of London are able to present to the market this exquisite one double bedroom apartment situated in the popular Bronnley Court development in the heart of Acton. 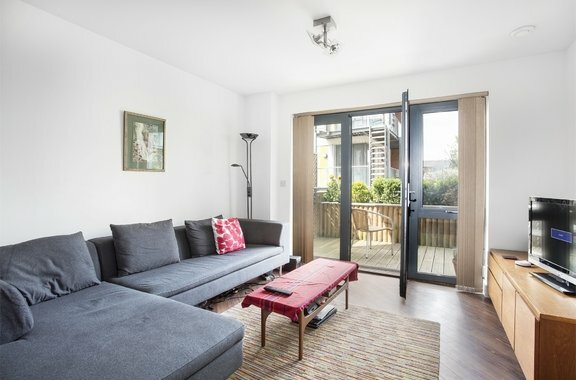 Orchards of London are delighted to present to the rental market this fantastic top floor garden apartment. 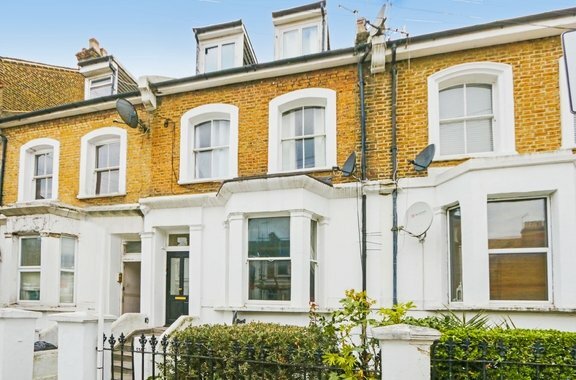 Seize this opportunity to live in this fantastic spacious top floor apartment situated on a sought-after residential street just next to Chiswick High Street. 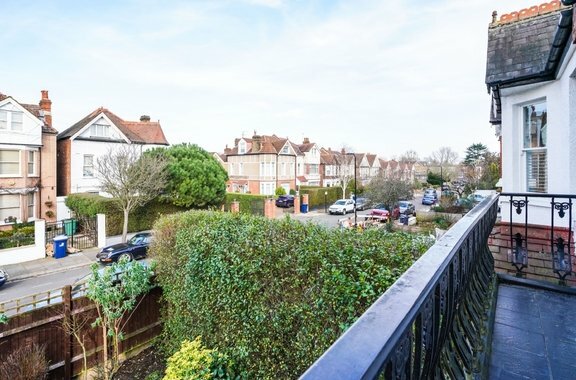 A newly decorated one bedroom apartment located on the first floor of a desirable purpose built block in central Chiswick. 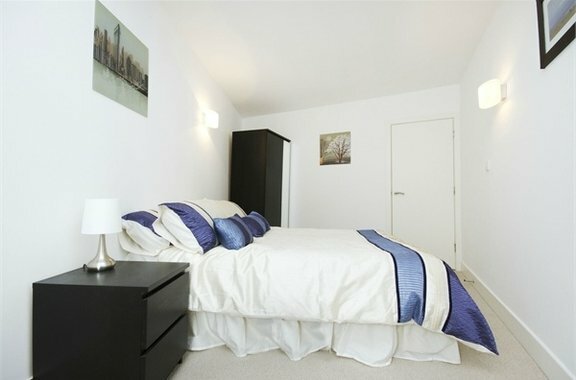 This spacious 595 sq ft one bedroom apartment is brought to the sales market by Orchards of London. 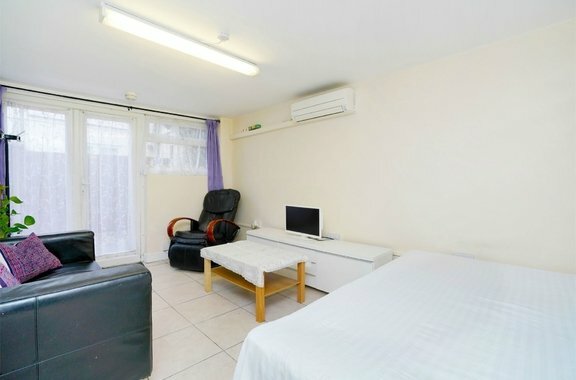 Orchards of London brings to the lettings market this studio apartment located close to transport links and local amenities. 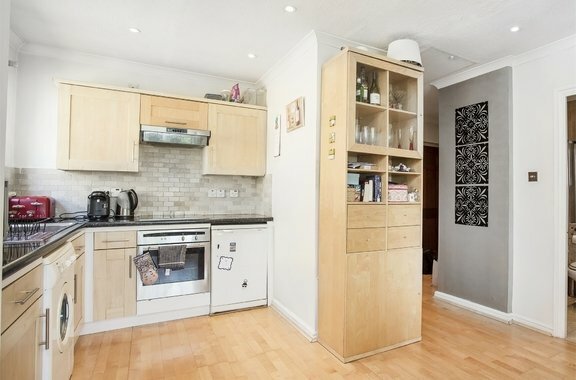 Orchards of London are pleased to offer to the market an excellent opportunity to purchase a one bedroom ground floor flat, in need of modernisation, situated within a large period building, located in the heart of Poet's Corner in Acton. 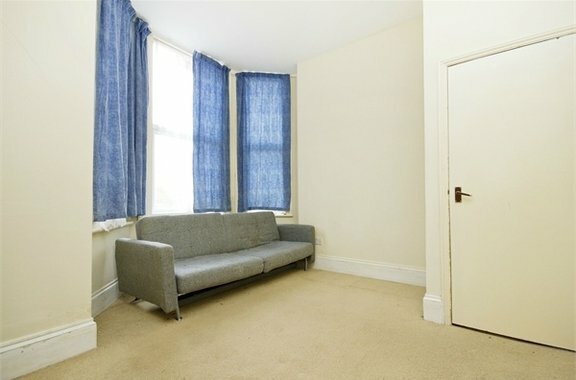 Orchards of London are pleased to offer to the market a fantastic, newly refurbished one bedroom flat finished to a high standard throughout and is ideally located on a popular road in Acton close to local amenities and transport links. 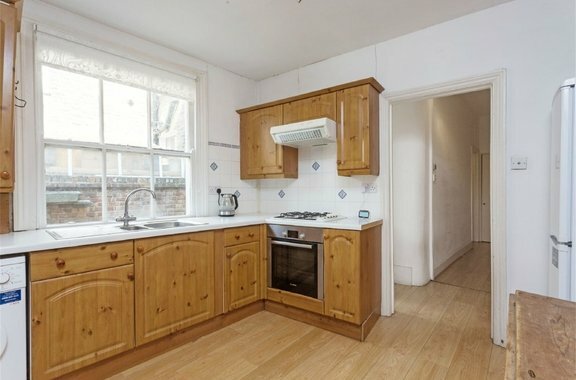 Orchards of London bring to the lettings market this airy ground floor apartment. We are a member of The Property Ombudsman Scheme which is a redress service for Landlords and Tenants. We are not a member of a Client Money Protection service. We lodge Tenants deposits with The Deposit Protection Service.